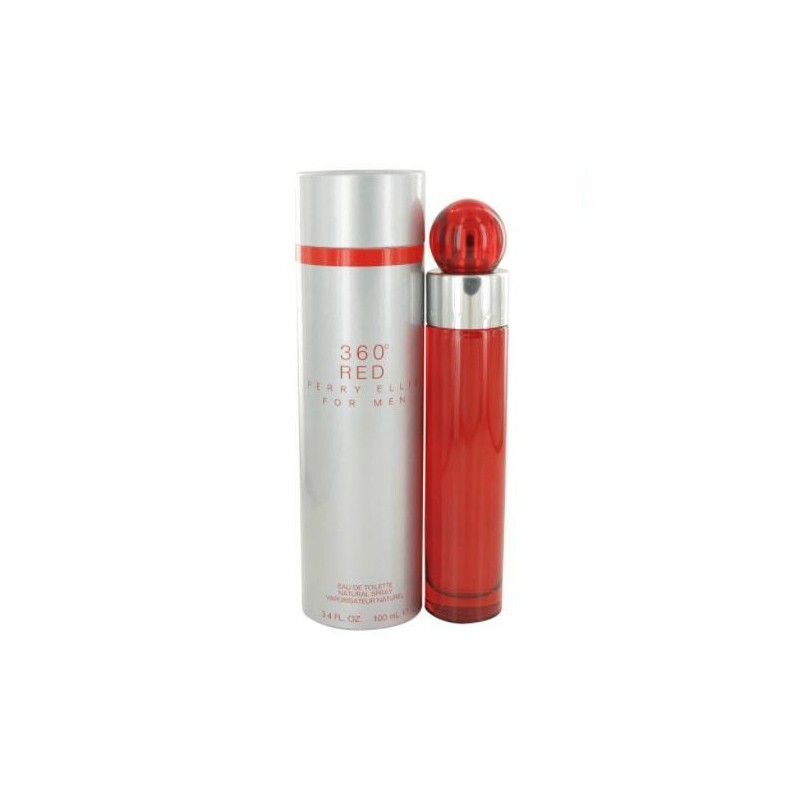 Perry Ellis 360 Red Cologne by Perry Ellis, Perry ellis 360 red for men is a spicy scent that'll never cease to make you stand out in a crowd . This scent is created from a collaboration of a wide variety of different oriental scent notes such as orange, nutmeg, lime, cinnamon, cloves and bergamot, with discreet yet suave undertones of lavender, and coriander and just a few touches of patchouli, sandalwood, oakmoss, red cedar, musk and vetiver. Each of these notes works together to make a veritable symphony of scent perfect for any occasion. This scent was launched in 2003 by the acclaimed designer jean-louis grauby, who has released nearly a dozen expertly-mixed scents in the past decade. This genius creator chose to install this scent in a bright, bold bottle that emphasizes the scents within. However, the design itself is simple and discreet. This scent has a citrus vibe that's ideal for summer occasions, but that provides a bit of sunshine in the spring months as well. It's a popular choice for daytime events of all sorts, whether it's work, a meeting, a barbeque with neighbors or even a date. Never fail to be classy without being overdressed when you choose to sport this warm, unique scent. All products are original, authentic name brands. We do not sell knockoffs or imitations.